Percussionist-improviser Louis Siu is one of the most innovative of Hong Kong’s younger generation of instrumentalist. Siu received his music education at Sydney Conservatorium of Music, The Chinese University of Hong Kong, and the San Francisco Conservatory of Music. From 2010-2013, Siu was percussion solista of the Macao Orchestra. Dedicated to new music, Siu was one of the founding members of the Hong Kong New Music Ensemble, with whom he regularly performs. 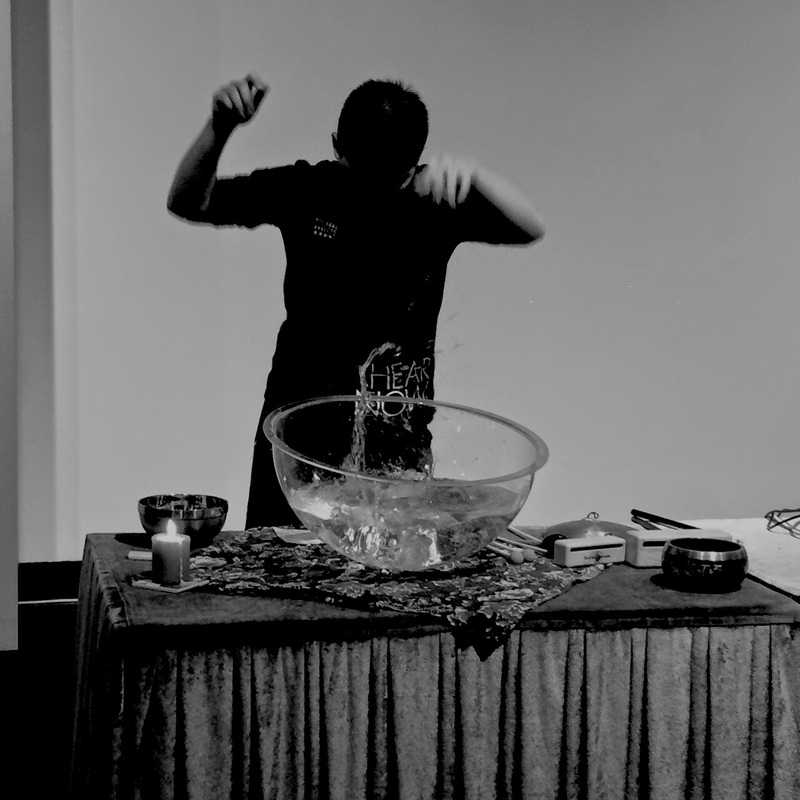 Hong Kong native percussion-improviser Louis Siu is well-known for his non-conventional approach to “hitting things” – from outdoor improvisation with noise-making objects, to DIY “water gongs” – Siu strikes a perfect balance between auditory nuances and performative theatricality. His work explores ways of “misusing” traditional musical instruments to creative ends, and presents the percussions like you’ve never heard before.